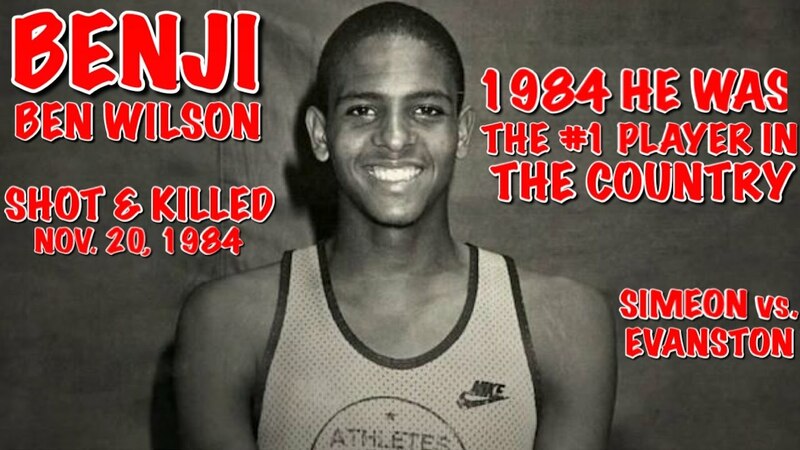 Big Star & Raw Sports presents BIG STARS LOST TAPES featuring the Chicago LEGEND BEN “BENJI” WILSON in the 1984 Class AA ILLINOIS STATE CHAMPIONSHIP GAME. Ben was the number 1 player in the country going into his senior season, but was shot and killed prior to the senior basketball season starting. Next Story → 1995 NORRISTOWN vs UPPER DUBLIN (BIG STARS LOST TAPES) Feat: Big Star, Rich Rivers..